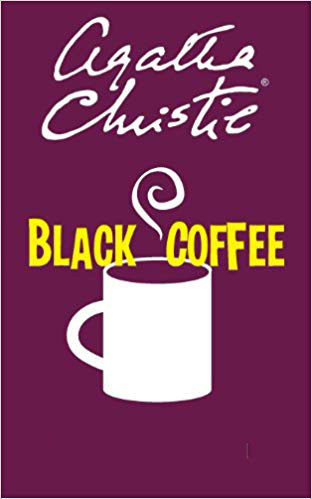 Black Coffee produced by Special Permission with Samuel French, Inc. 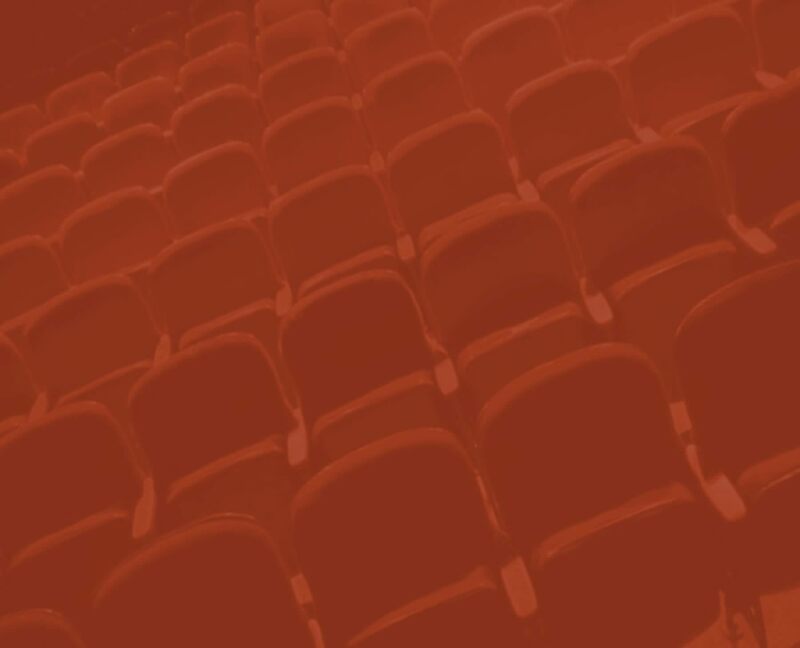 The Foreigner produced by Special Permission with Dramatists Play Service. 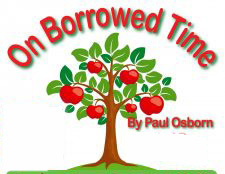 On Borrowed Time produced by Special Permission with Dramatists Play Service. 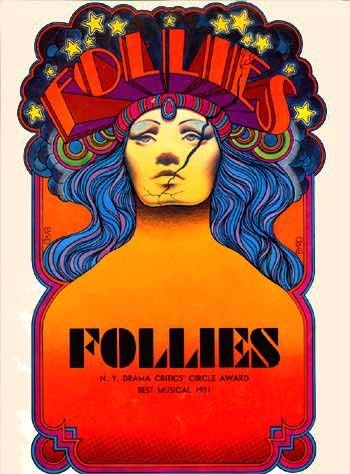 Follies produced by Special Permission with Music Theater International.